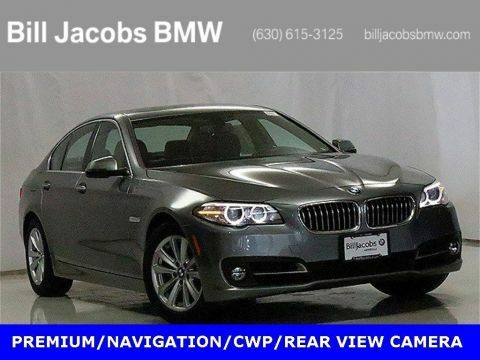 Whether you’re looking for a Pre-Driven BMW, Mercedes-Benz, Lexus, or other Pre-Driven luxury cars, we have an incredible selection of Pre-Driven vehicles in Naperville, Illinois. 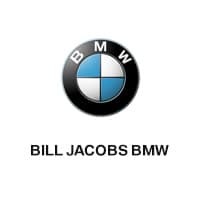 At Bill Jacobs BMW, we offer everything from certified pre-owned inventory to Pre-owned vehicle specials and vehicles under $20K, all to help you save. 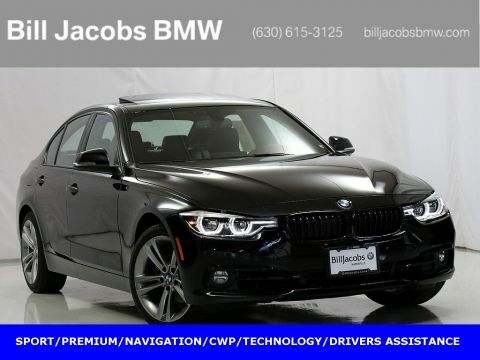 To see all we have to offer, browse our Pre-Driven inventory online and find your favorite from our lineup today. 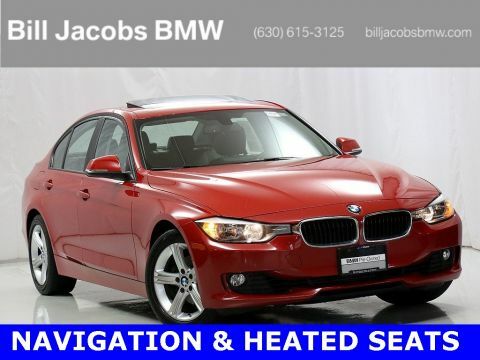 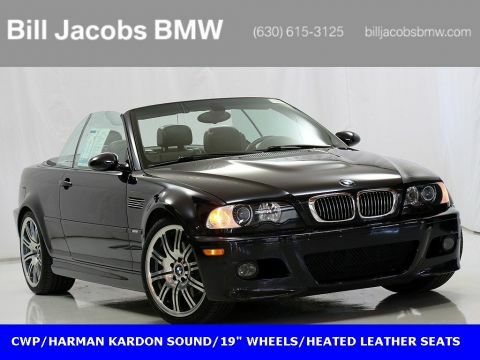 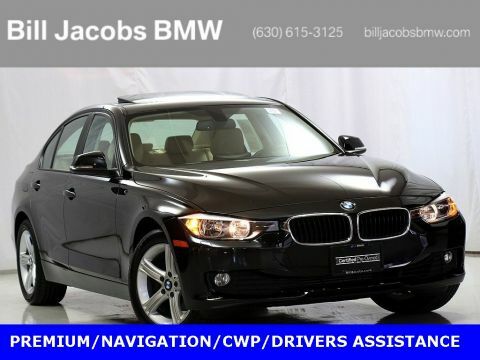 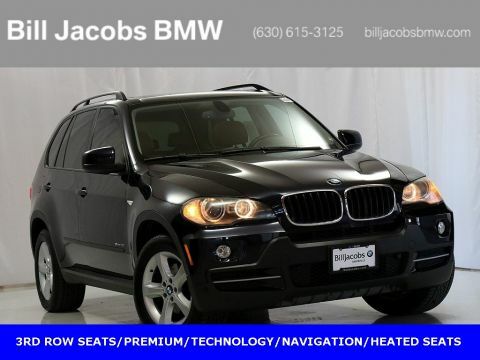 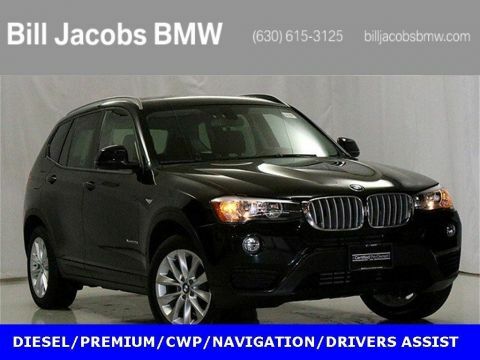 Why Buy From Our Used Inventory at Bill Jacobs BMW? 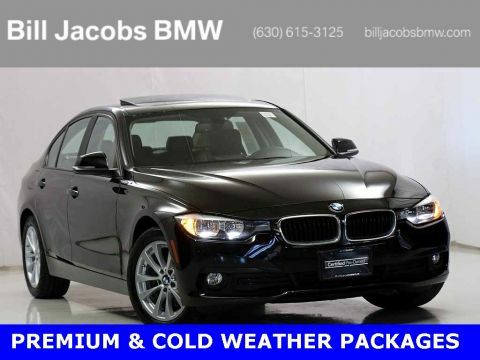 Buying from the certified pre-owned inventory at Bill Jacobs BMW means giving yourself the gift of a 5 or 6-year unlimited miles protection plan on a late-year model vehicle that has less than 60K miles on the odometer! It also means your certified pre-owned BMW 3 Series or 7 Series luxury sedan, or X5 SUV has undergone a thorough inspection by one of our BMW-certified technicians. 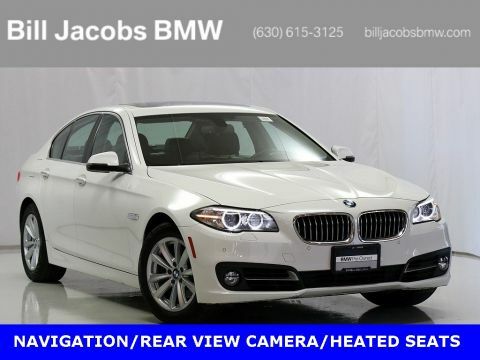 For nothing but top-quality Pre-Owned vehicles you can trust, stop by our Naperville, IL BMW dealership for a test drive today. 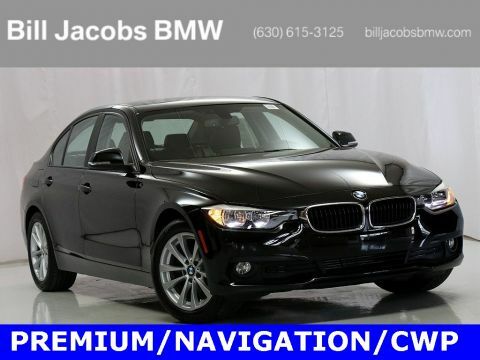 If you’re looking for savings and competitive prices on pre-owned cars, you’ve come to the right place. 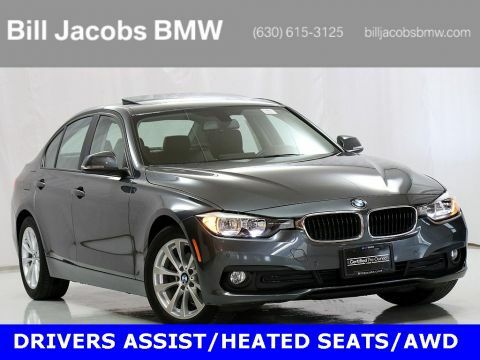 At our New and Pre-owned car dealership in Naperville, IL, we give you the option to value your trade and save even more on one of our quality Pre-owned cars. 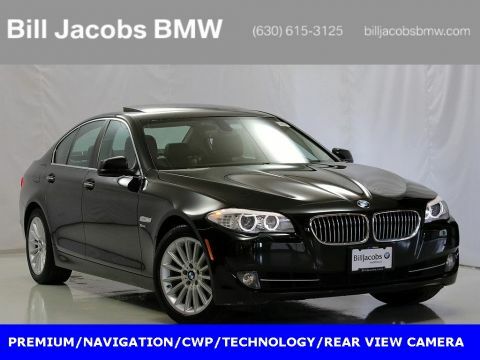 When the auto repair upkeep on your current vehicle gets to be too much, value your trade at Bill Jacobs BMW and let our finance department help you find the Pre-Driven BMW of your dreams. 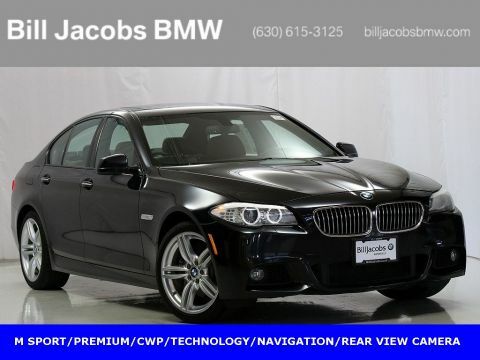 Go on, plan ahead with our payment calculator, or get started today by filling out our online auto finance application.